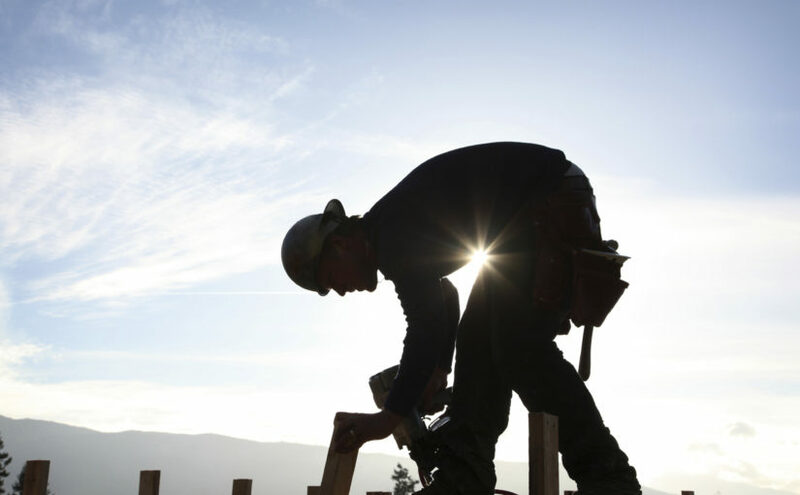 Summer is peak season for construction and other outdoor work, and while the warm weather and sunshine is nice, it’s important to consider safety when working outdoors in extreme heat. 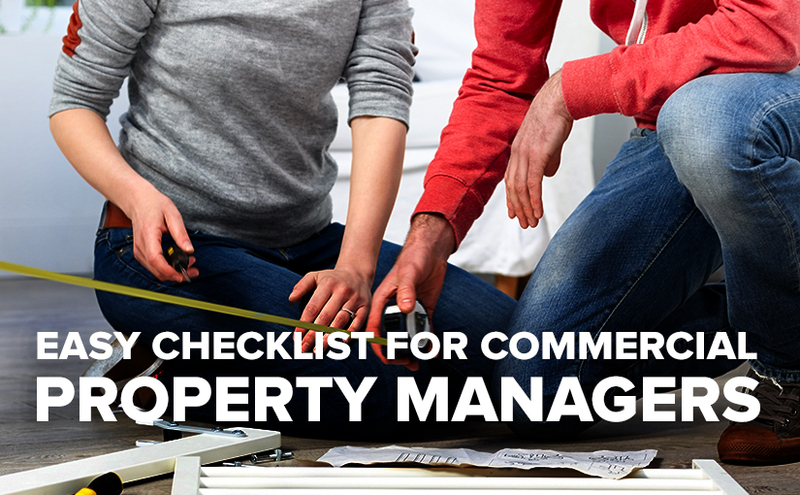 Whether you’re laying the foundation for a new home or repaving a high-traffic road, every day you’re putting yourself in close proximity to potential harm. To stay safe on the job, it’s critical for you to be seen. There are many garments and accessories available that can keep you cool, dry, and most importantly, visible while working outdoors. 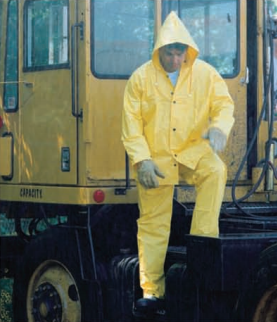 From vests, to gloves, to rainwear and more, U.S. Standard Products offers a wide range of brightly colored, reflective products that ensure maximum visibility. Wearing the right protective gear should be a no-brainer year-round, but it’s particularly important when working in an uncontrolled environment—like the outdoors. Road construction workers, for example, are perpetually at risk of being hit by a passing car. Having the proper protection for the job, whether that be ear plugs, safety glasses, work gloves, head protection, etc., is critical for your safety. Browse the U.S. Standard Products catalog for a comprehensive offering of workplace safety products. It’s pretty simple: when you’re sweating more due to the warm weather, you need to replenish the fluids lost or you’ll risk becoming dehydrated. Steer clear of drinking a lot of soda and coffee, which can actually lead to dehydration—instead opt for water that’s kept between 50°F and 60°F. In hot weather, you should be drinking water as often as every 15 minutes. See OSHA’s recommendations for preventing heat illness in extreme temperatures for more information on staying hydrated while working outdoors. Just a few years ago, going out on a job without wearing sunscreen was the norm. But, with all of the research emerging about the links between the sun’s rays and skin cancer, it’s been found that going SPF-free really is not worth the risk. To keep your skin safe, get in the routine of applying a sunscreen with SPF 30 or higher every morning before walking out the door. Keep a tube in your workbag and re-apply every few hours to ensure maximum protection. 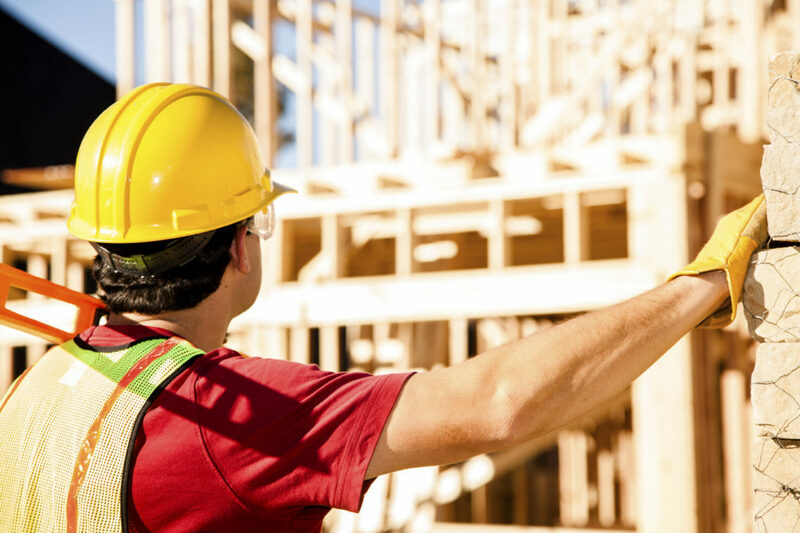 If you’re not required to wear a hard hat on the job, consider wearing a ball cap to protect your head and help to shield your face and eyes from the sun. The general guidelines above should help your team to stay safe while working outdoors this summer. For equipment to help your team work safely and comfortably in the summer heat, check out the U.S. Standard Products catalog for high-quality, cost-effective apparel and gear. 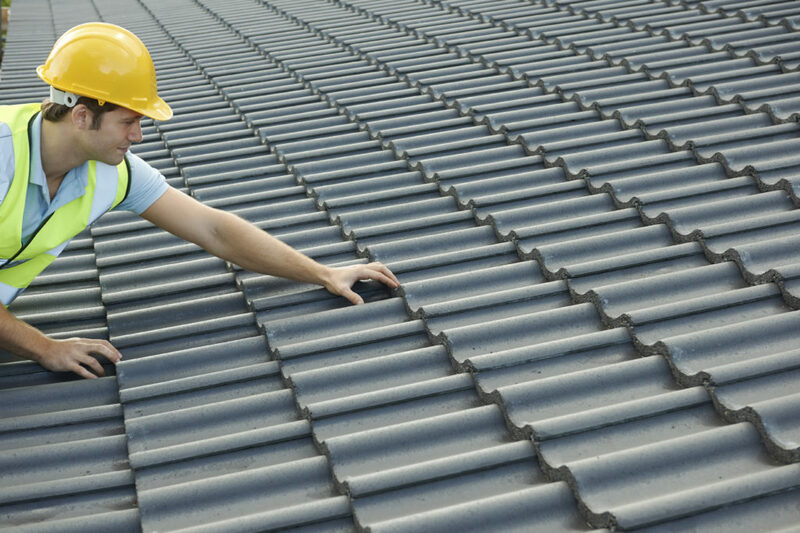 Winter has come and gone, and many professional roofers and homeowners are taking to the rooftops to inspect and repair any seasonal damage caused by the ice and cold. Even the simplest repairs can be hazardous without proper precautions. 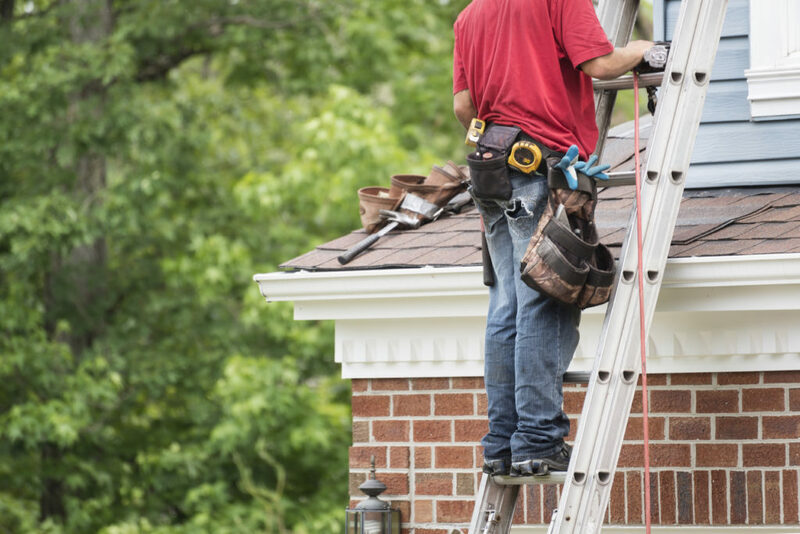 Whether you’re a professional making a major roof replacement or just a DIY homeowner trying to make minor repairs, here are 10 roofing safety tips that everyone should consider when working on a roof. If an accident was ever to happen while working on a roof, there needs to be someone to help. For that reason, we always suggest the “buddy system” when working on a rooftop, and it’s important that there are at least two people keeping an eye on one another. 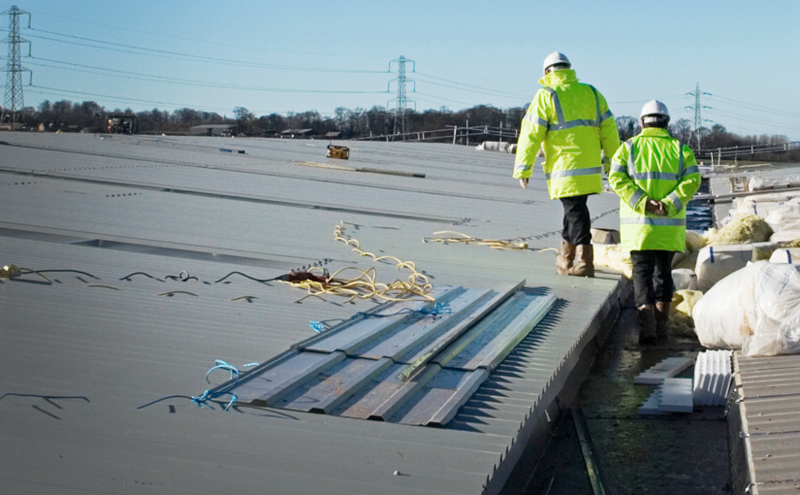 Especially for commercial roofing sites where multiple types of construction may be happening at once, it’s important to wear high-visibility clothing for safety. U.S. Standard Products offers a range of quality high-visibility vests and clothing ideal for roofing projects. 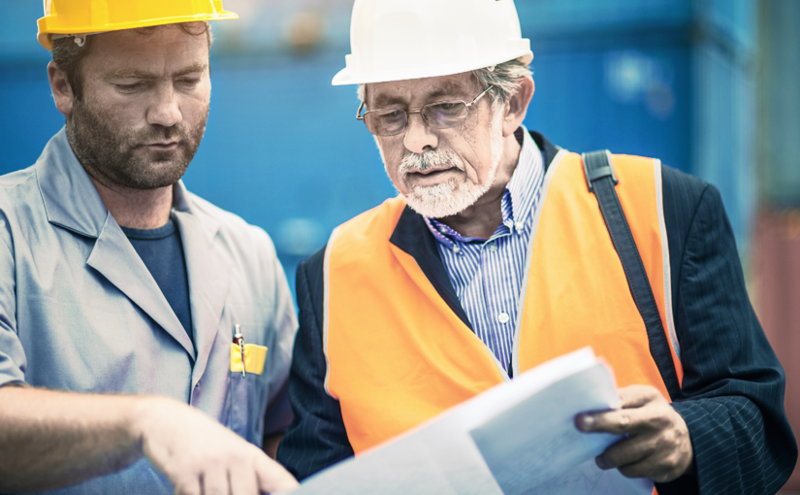 Between the choice of color, material, coverage, weather protection and more, browse our catalog to find high-quality, cost-effective roofing vests and clothing for your team. Always wear shoes or boots with great traction to prevent slips or falls, especially when working on roofs with a steep pitch,. Soft-soled footwear provides excellent grip on most roofing materials, though the boots also need to be durable as they will take quite a bit of abuse over time. The constant stress from shingles or tar can quickly put some wear and tear into even the sturdiest of boots. One of the most important roofing safety tips is to keep the work site clear of any debris or loose objects. Remove any shingles, fasteners, nails and tools from walkways or other areas with foot traffic. Falls from portable ladders are a serious threat and are a leading cause of occupational injuries. To help prevent accidents, OSHA prepared an extensive guide on portable ladder safety. Some of the most important tips from OSHA include using ladders on stable, level surfaces, and maintaining at least three points of contact (two feet and a hand or two hands and a foot) when climbing or descending on a ladder. Additionally, it’s important to exercise extra caution when near the top of the ladder, and avoid stepping on the top rung altogether. To avoid injury from falling debris, or in the case of a fall, hardhats are always recommended when working on a roof. 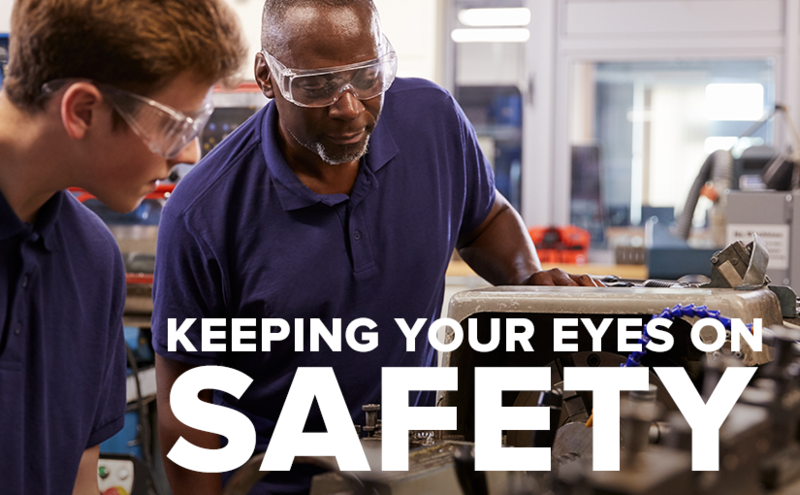 Safety glasses are also highly recommended to prevent any eye injuries from debris, especially during removal of shingles or the roof membrane. If you’re in need of high-quality safety glasses or hardhats for your team that are ideal for roofing projects, check out the expansive selection in our catalog. Especially for residential roofing sites, electrical lines can become quite an obstacle during roofing projects. Prior to climbing onto a roof, it’s important to scout for any electrical lines that may impede or approach the area you need to work in. One of the most difficult tasks when roofing is transporting materials. Whether you’re transporting materials up a ladder or across a steep rooftop, do not carry more materials than you’re comfortable with, and be patient rather than trying to haul an excessive amount of weight. Roofing materials like asphalt, PVC, TPO and EPDM can be quite slippery when wet, so it’s often advised to avoid working on roofs during rainstorms. If time requirements demand otherwise, we recommend that every worker has a safety harness and takes extra precaution when navigating around the roof. Be sure to check the weather report prior to working on a roof to avoid being taken by surprise by an unexpected thunderstorm. It’s important to check the chance of precipitation and avoid strong gusts of wind by checking the wind speed as well. 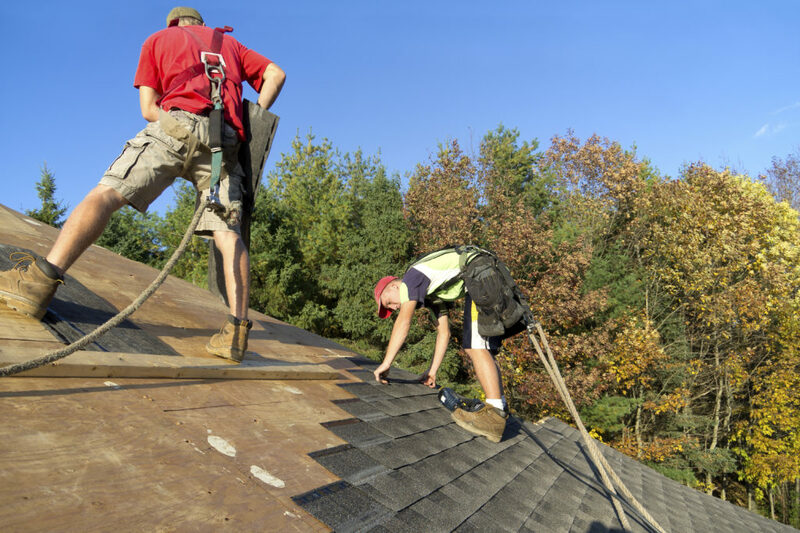 Whether you’re working on a residential or commercial site, these roofing safety tips can protect you from common rooftop hazards and prevent you and your team from experiencing any major injuries. If you’re in need of high-quality roofing hardhats, safety glasses, vests, clothing or gloves that can stand up to even the most rigorous roofing jobs, U.S. Standard Products can help. Browse our product catalog here, or give us a call at 844-877-1700. With spring showers right around the corner, rain will soon become a major nuisance for outdoor workplaces. Is your team prepared for wet, dreary outdoor projects? If you’re in an industry that consistently works outdoors, equipping your team with protective rainwear can dramatically boost employee productivity. 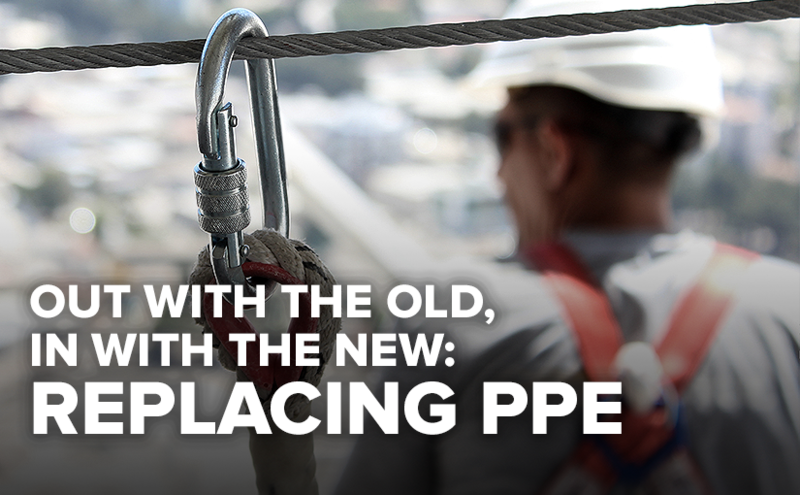 While there are no federal mandates requiring employers to supply rainwear, it is highly recommended for employee safety and to ensure that projects will be completed on schedule. 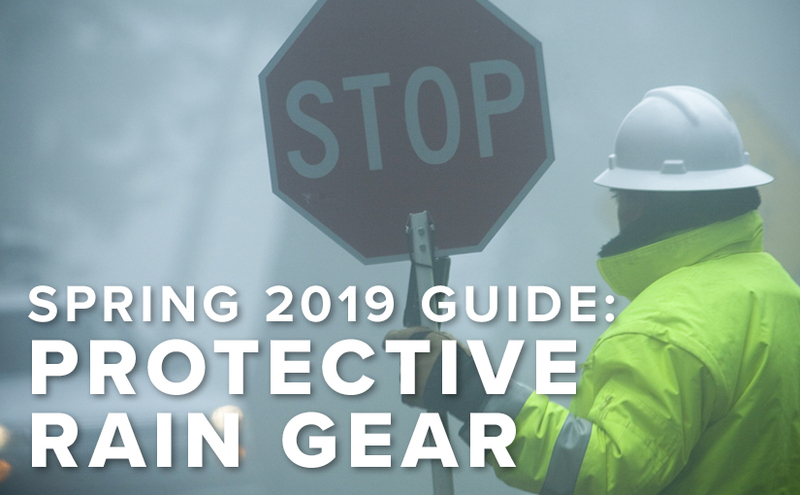 Below, we’re exploring the importance of adequate protection from the rain as well as what qualities to look for in rainwear to ensure your team is properly protected from the weather. The Occupational Safety and Health Administration (OSHA), the U.S. federal agency dedicated to assuring safe and healthful working conditions, does not set specific guidelines for working in the rain. However, there are many rain-related state laws and guidelines for specific industries (such as construction or logging), and storms accompanied by lightning or heavy wind can halt operations if workers are not adequately protected. 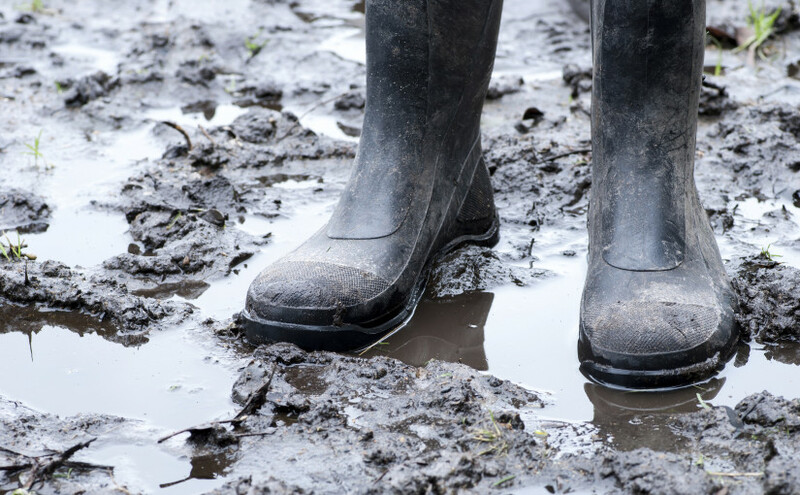 While there may not be federal guidelines requiring employers to provide rainwear, it can be downright dangerous if employees are not properly equipped for inclement weather. Ultimately, employees are often required to find their own protection, which may or may not be adequate. When it comes to productivity, it’s unlikely that employees will be working at peak performance if they’re shivering in cold, damp clothes. Further, the adverse health effects of working long hours in the rain can be problematic, both for employees and safety regulators. Especially in the early spring or late fall, prolonged exposure to rain and chilly temperatures can cause cold stress, frostbite, hypothermia, trench foot and other ailments. 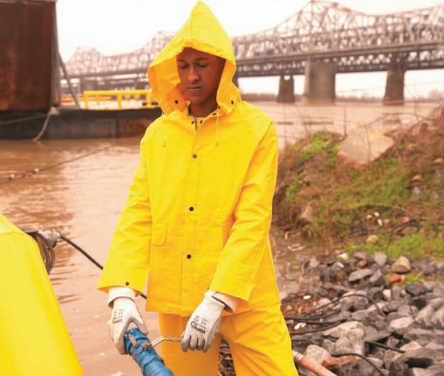 What Type of Protective Rainwear Should Employers Buy? Employees should be equipped with rain-resistant gear from head-to-toe, including a hood or hat, gloves and boots. Having an overlap between the pants and coat (or a one-piece body suit) is recommended for labor-intensive jobs where water is more likely to seep through the gaps. Often, rainwear is equipped with snaps, zippers, elastic bands or detachable components to ensure water doesn’t slip through the cracks. Boots and leggings should also have a similar overlap. Additionally, rainstorms can also bring about heavy, bone-chilling winds. 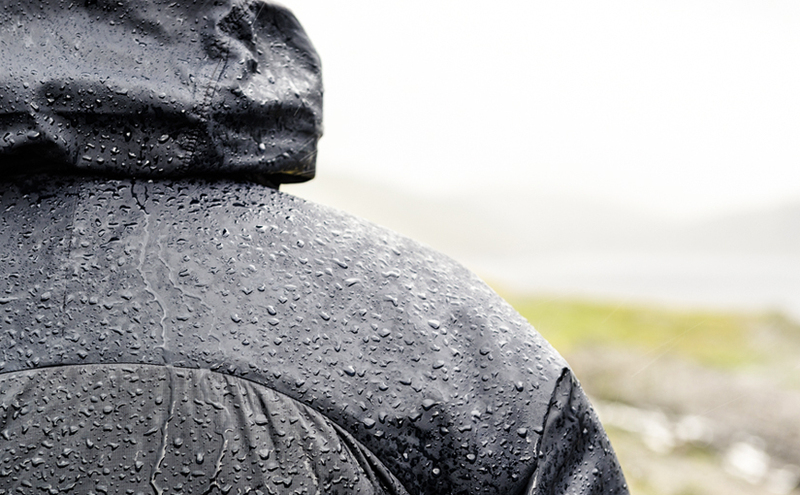 Because of this, rainwear should be windproof and able to offer protection from reasonably high wind speeds. Considering how rainstorms can dramatically reduce visibility, it’s important to wear clothing that’s highly visible in order to minimize the chance of an accident. This is especially true for industries that work with heavy machinery, at high altitudes or with potential health hazards. In many cases, a company’s employee base is its most valuable asset, especially in the skilled trade industries—and if organizations are going to thrive in the years to come, they’re going to need to learn how to attract and retain employees of future generations. As more and more of the baby boomer generation retire from the workforce, it’s time for companies to start accommodating the work preferences of Gen X and Millennial workers. In this blog, we’ll identify the defining traits of employees from these two generations and explain how companies can best adapt to the changing workforce demographics. By 2025, it’s expected that Millennials, those employees roughly born between 1982 and 2004, will make up 75% of the workforce. As companies move forward, it’s critical to keep these employees’ work styles and preferences top of mind in order to retain skilled workers in this age range. In the not-too-distant future, Generation X, those born between 1965 and 1984, will hold a majority of leadership roles in your company, if they don’t already. As this group of employees quickly moves into higher-level management and c-suite positions, companies can look at the generational characteristics to predict how the company will be run. 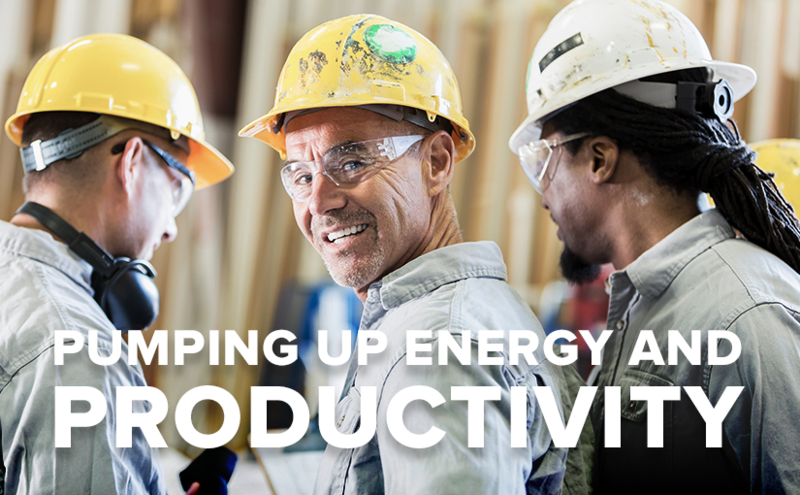 No matter what generation you’re working with, employee safety should always be a top priority. 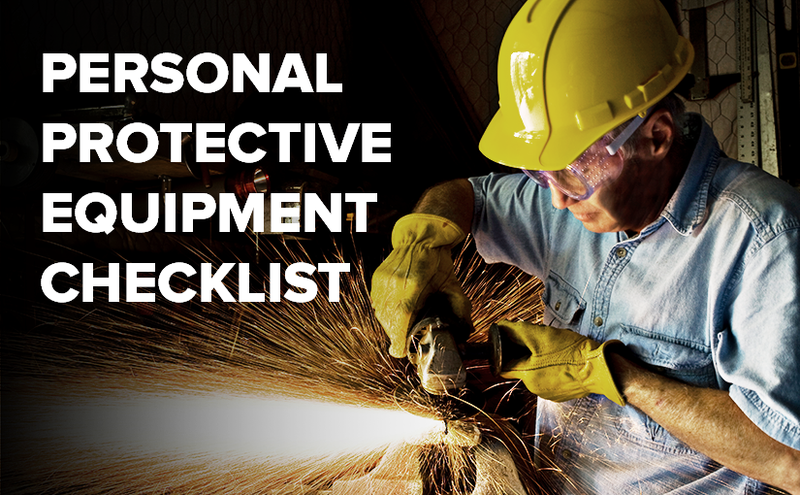 Browse the U.S. Standard Products catalog for safety equipment to outfit your entire workforce. To stay up-to-date on the latest industrial workplace trends, follow U.S. Standard Products on social media.